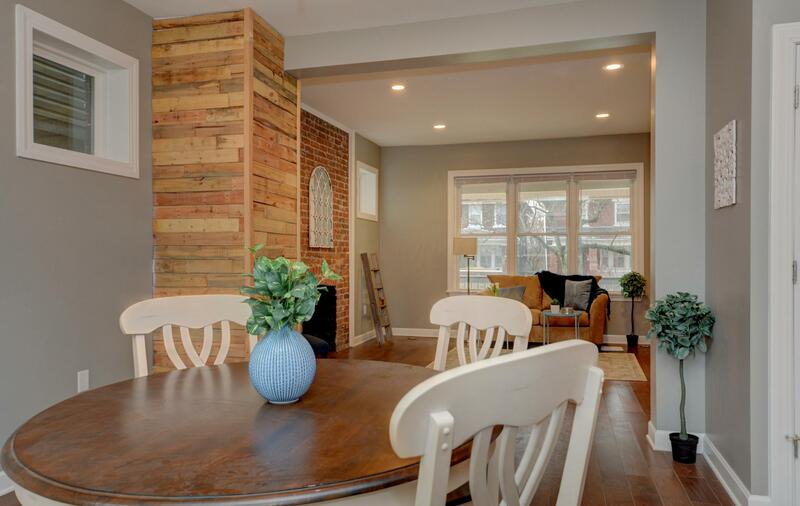 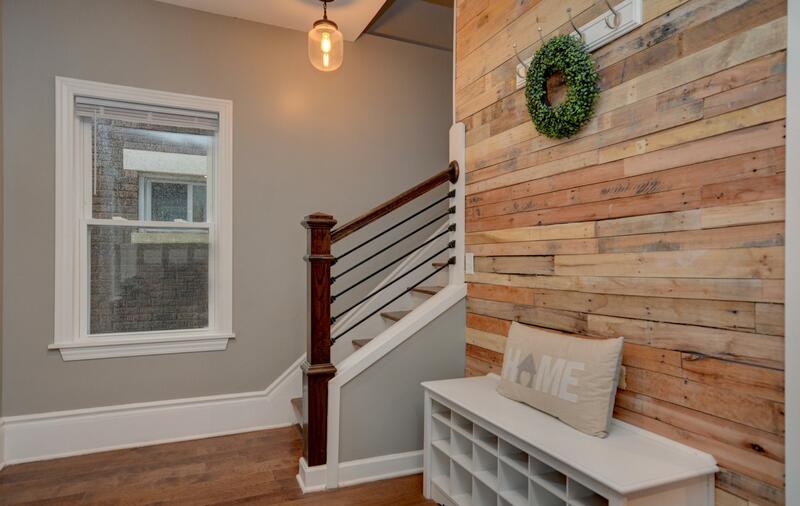 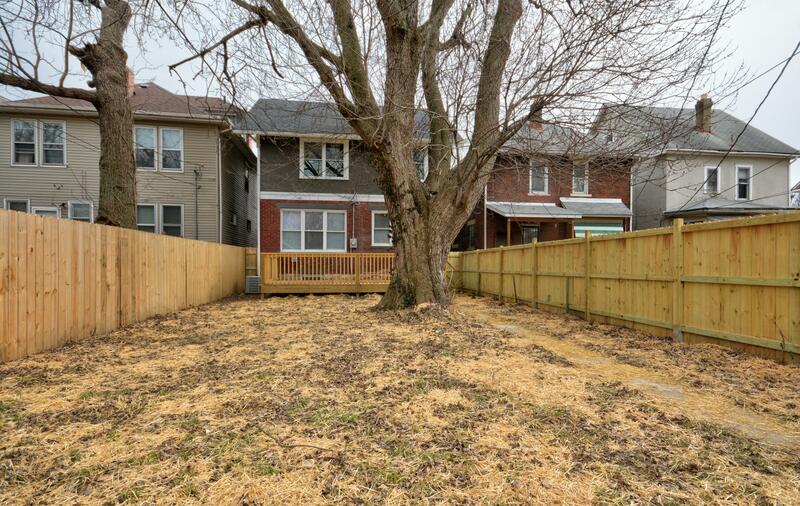 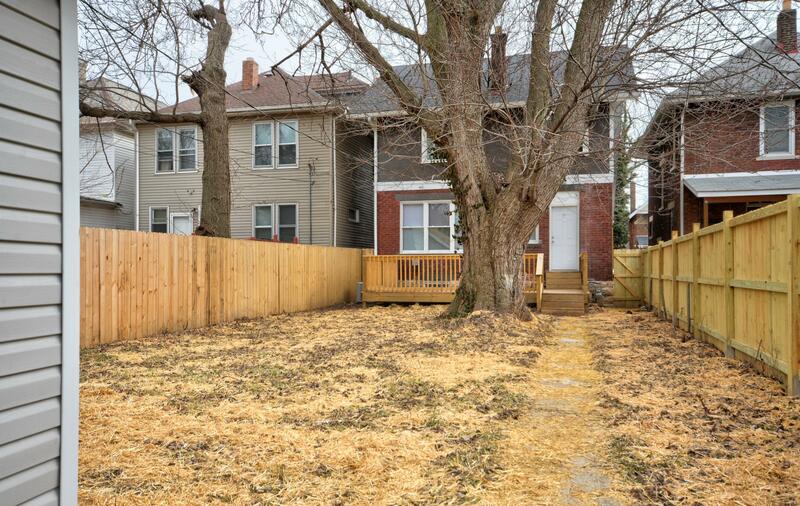 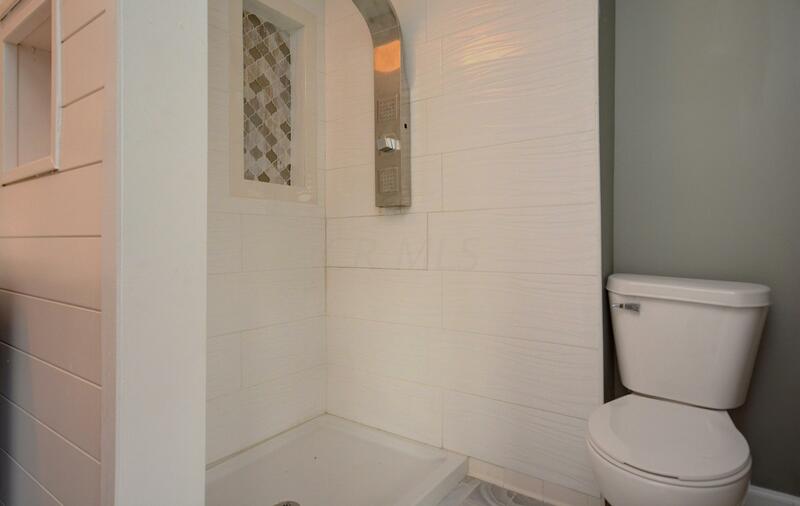 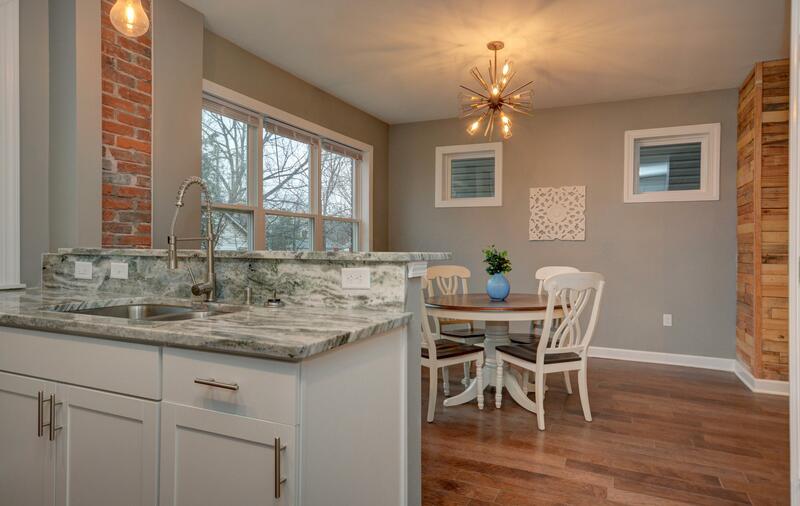 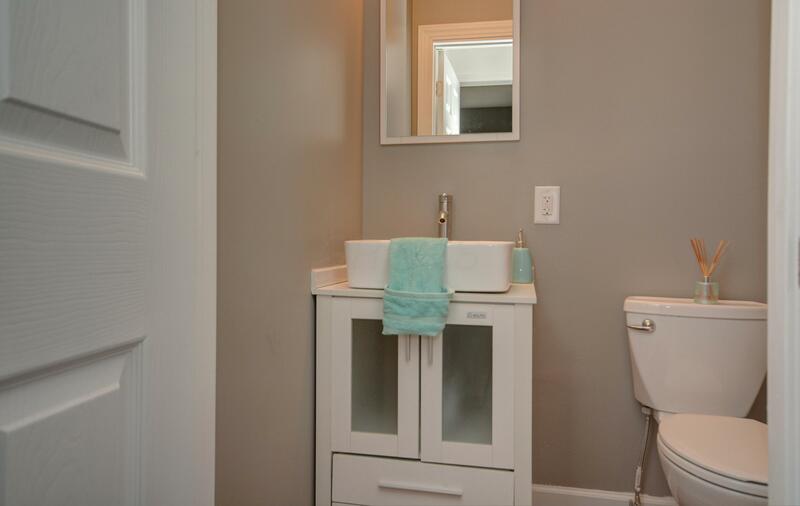 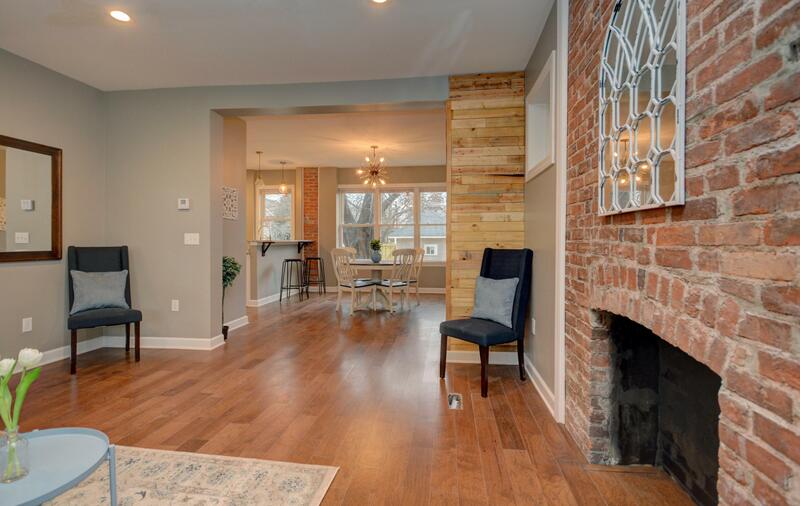 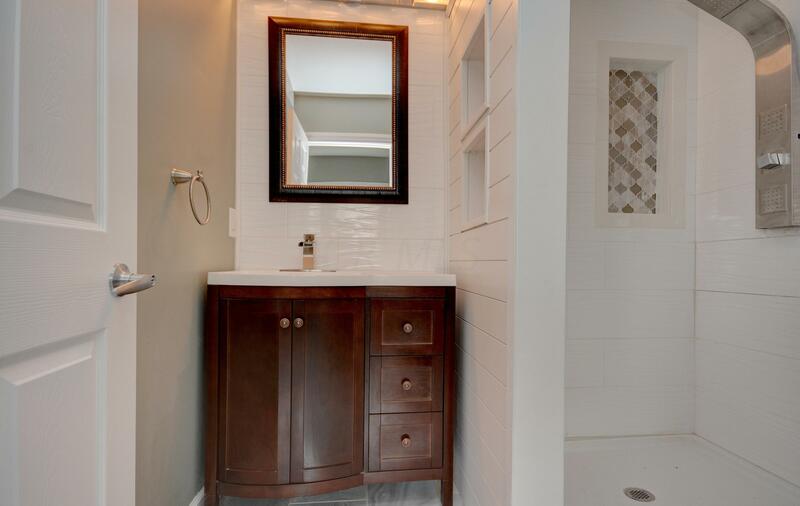 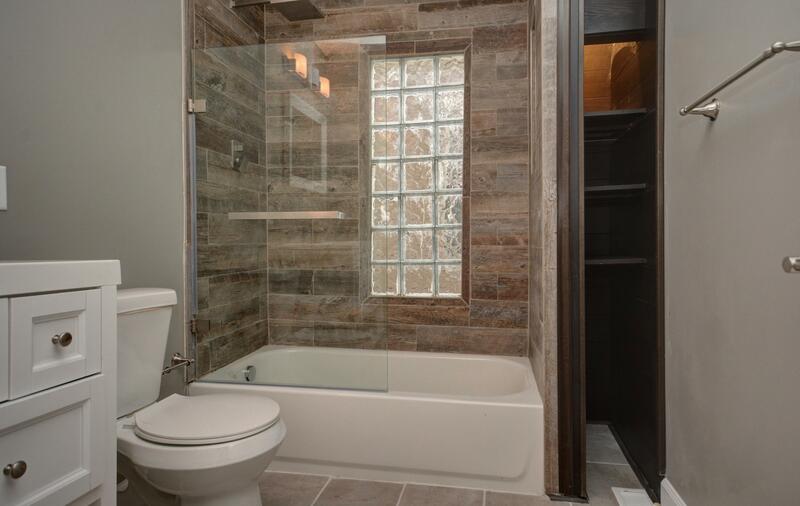 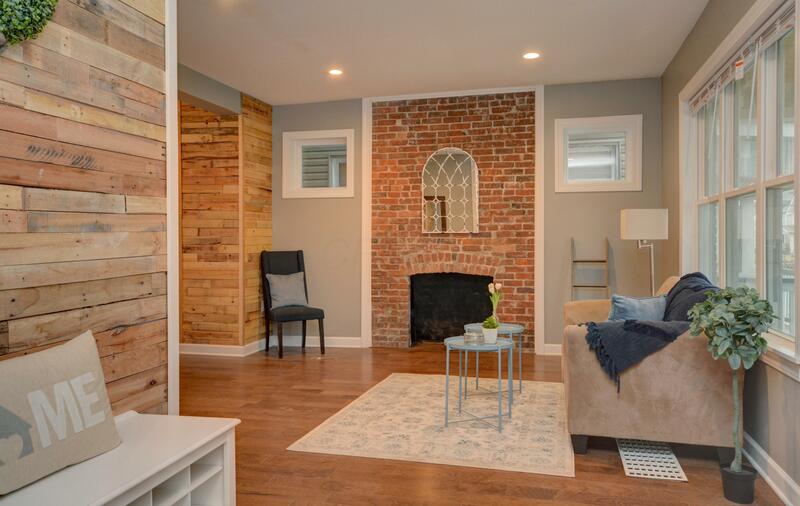 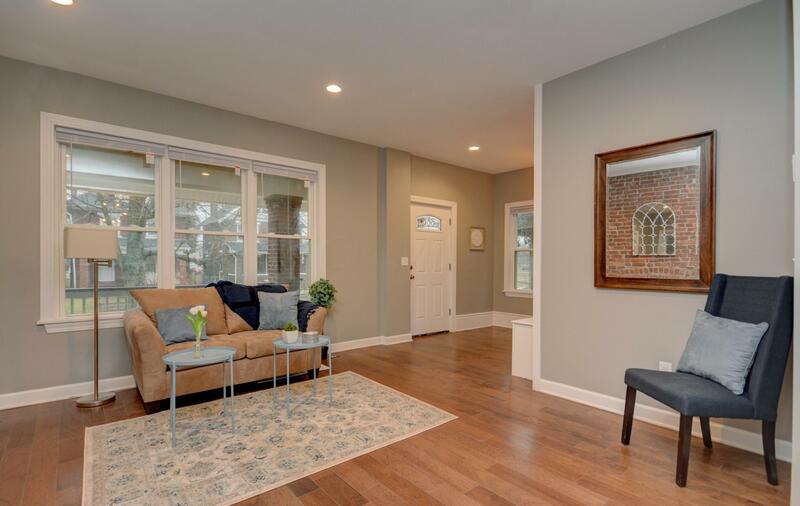 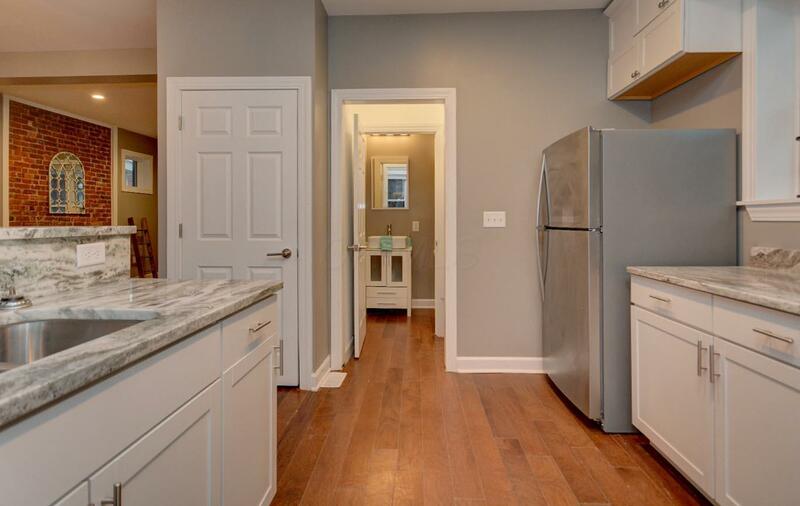 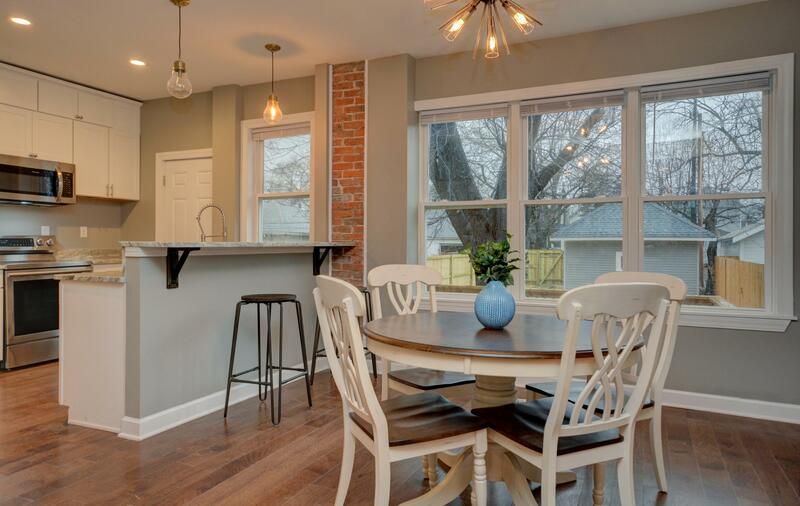 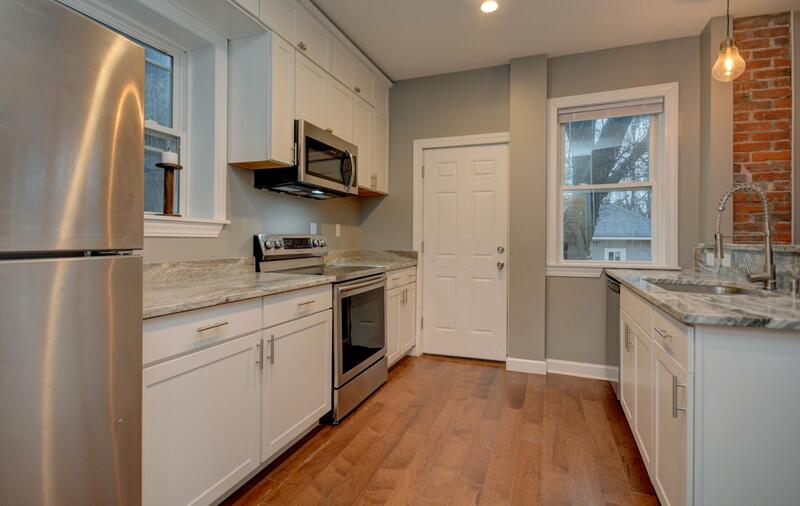 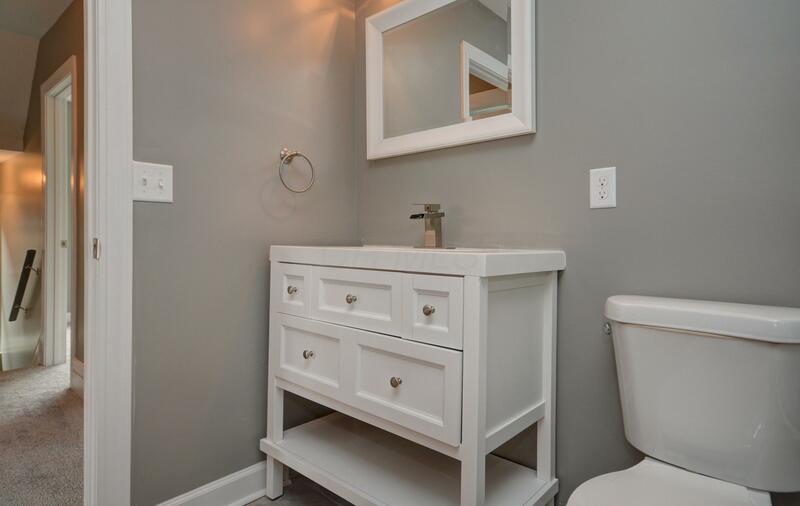 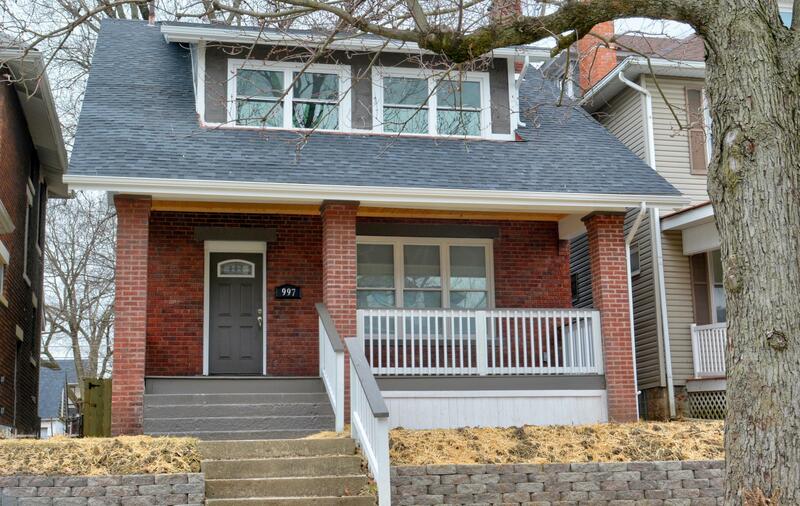 This 3 bed, 2.5 bath renovated home is a must see. 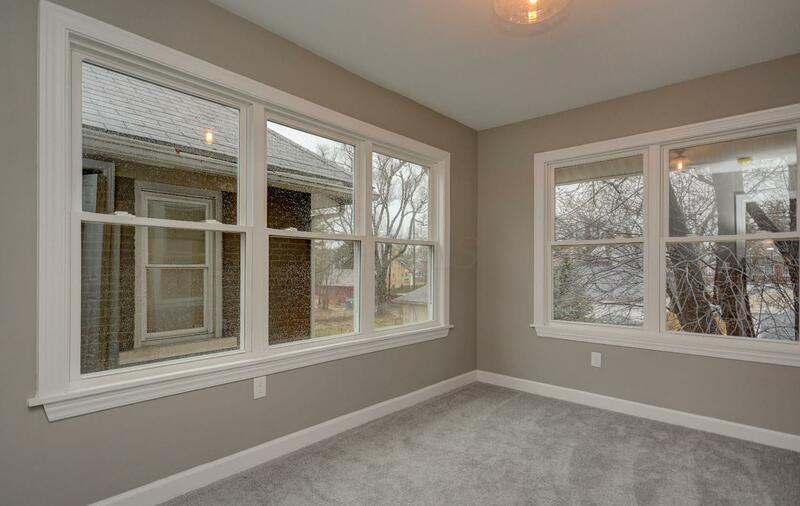 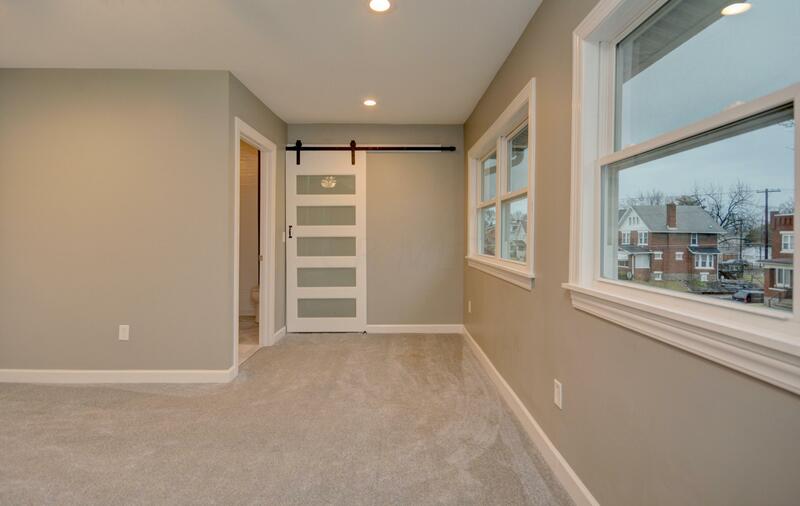 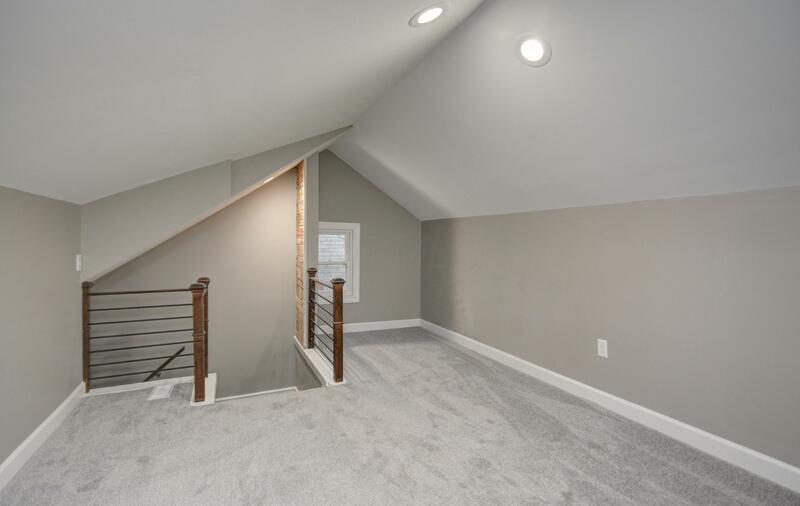 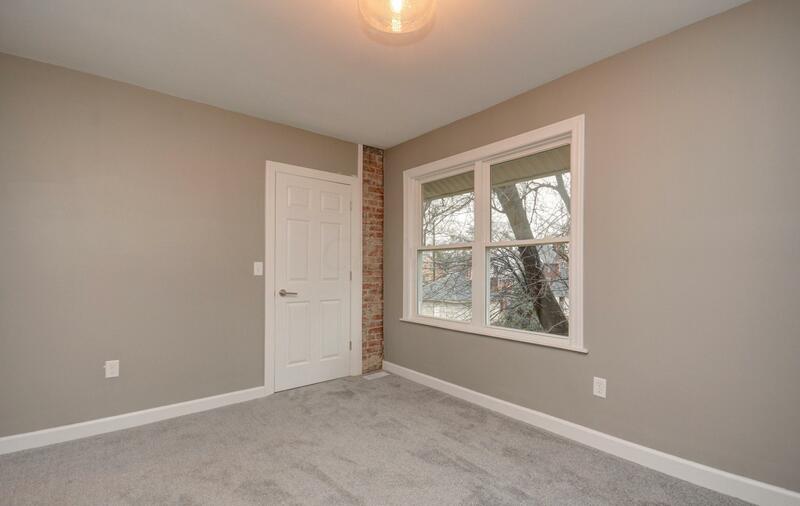 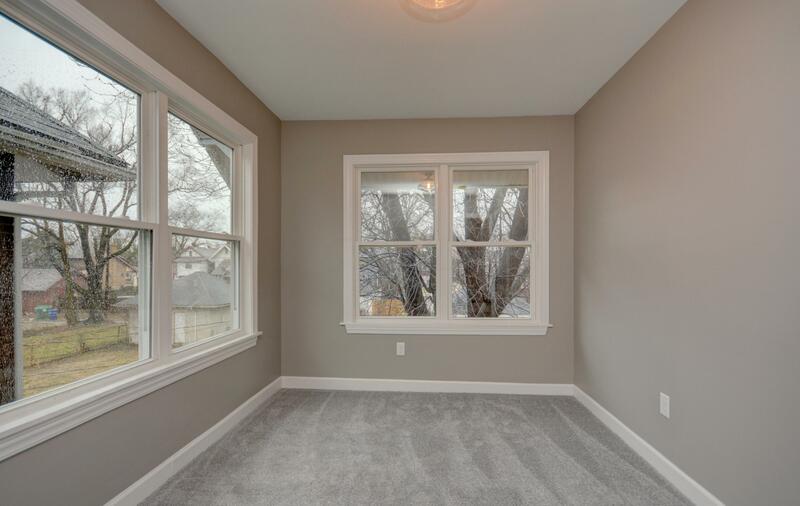 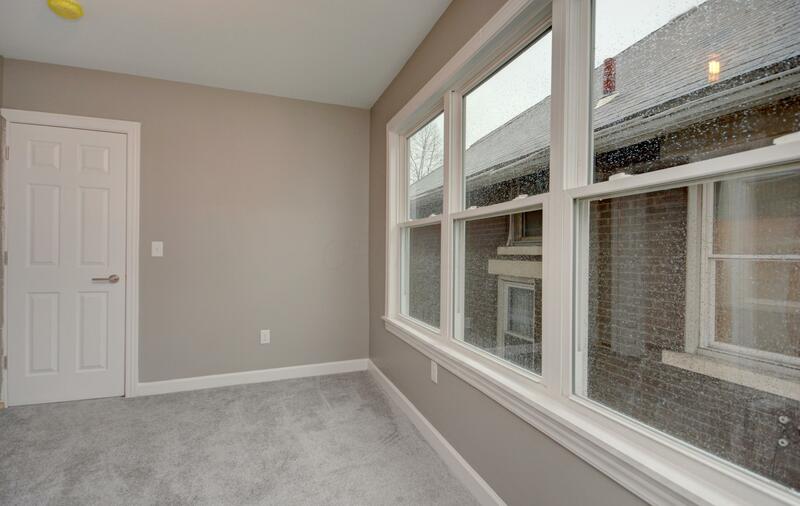 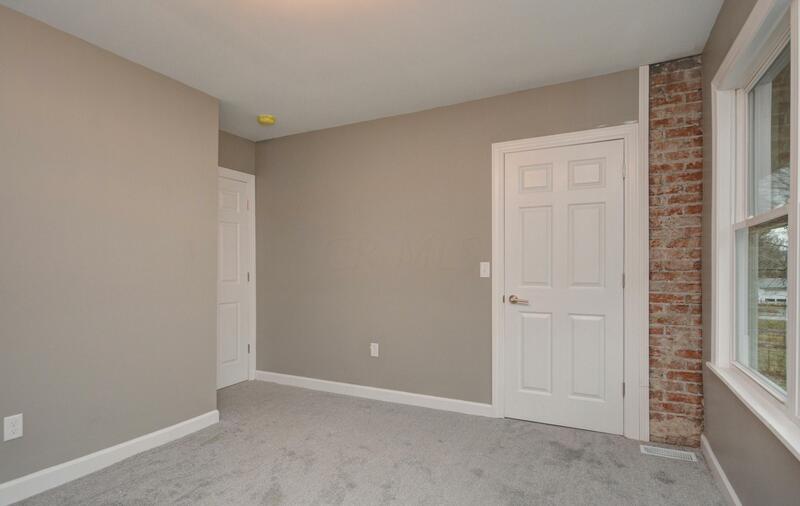 The first floor has beautiful new hardwood floors and provides a spacious living and entertaining space. 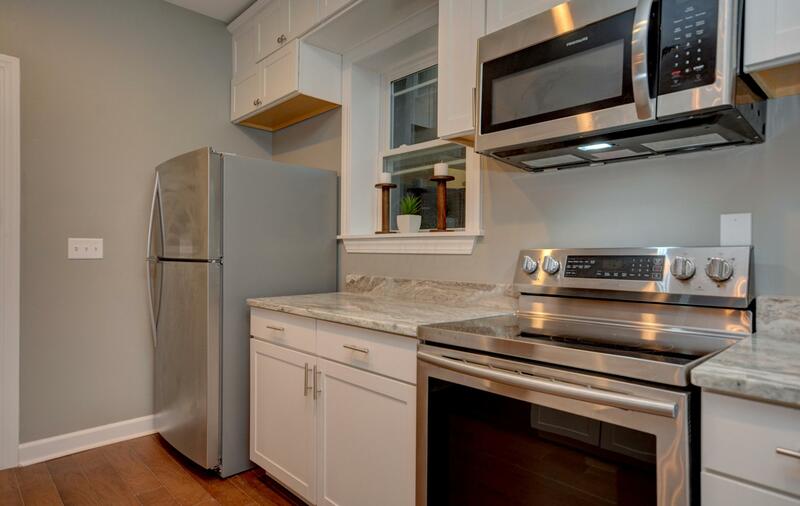 The kitchen features new cabinets, granite counters and stainless steel appliances. 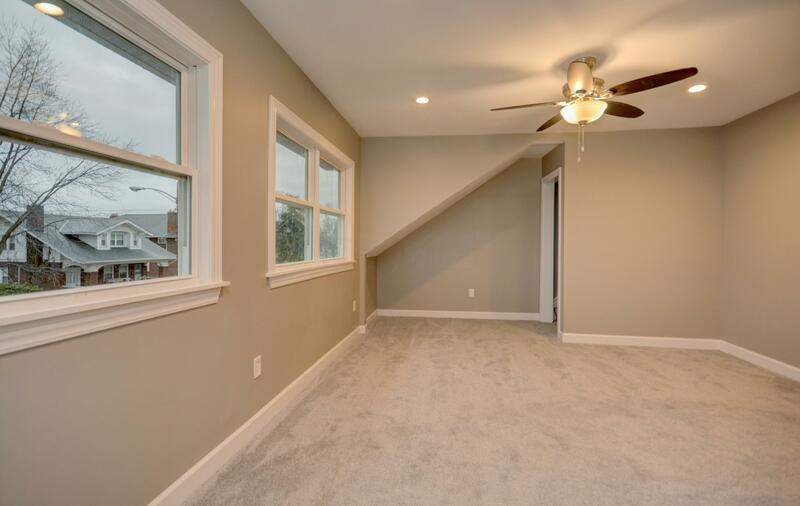 A half bath was added to the first floor. 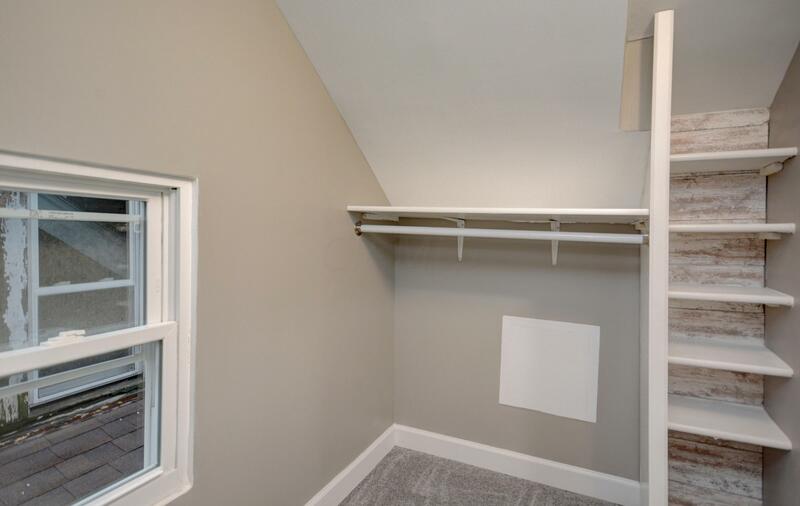 The large owner's suite has an en suite bath and private access to an amazing flex space in the attic with an additional closet. 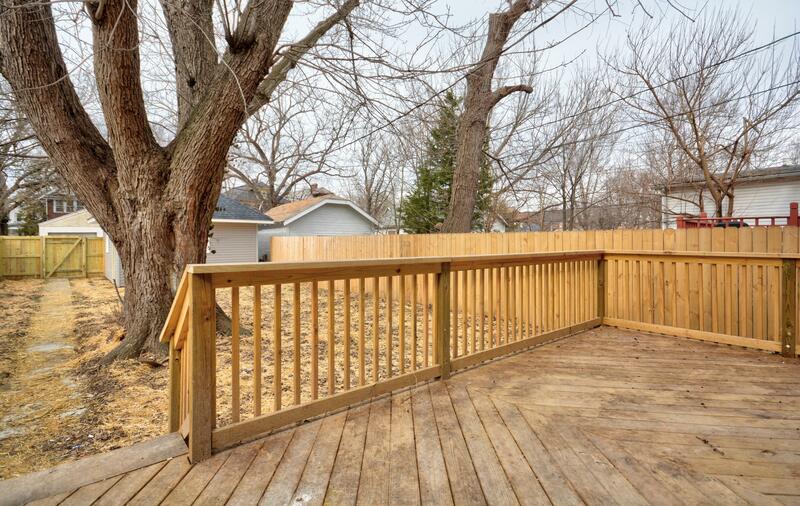 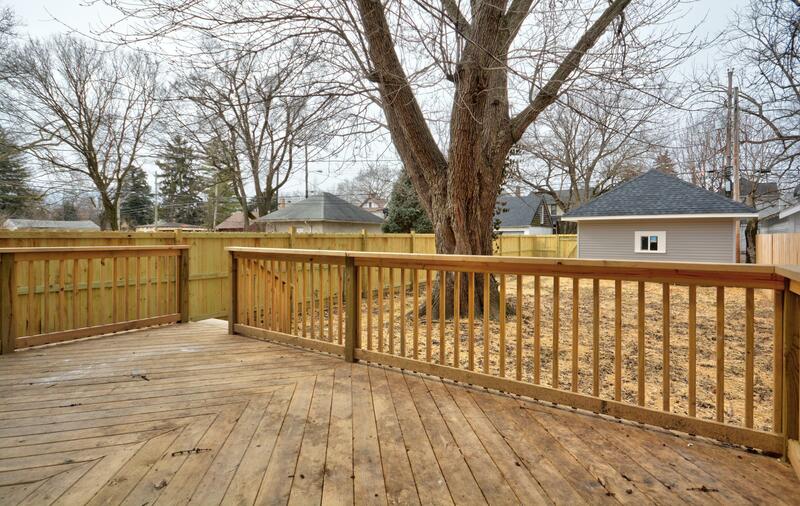 There is a great back deck, fenced in yard and 1 car garage! 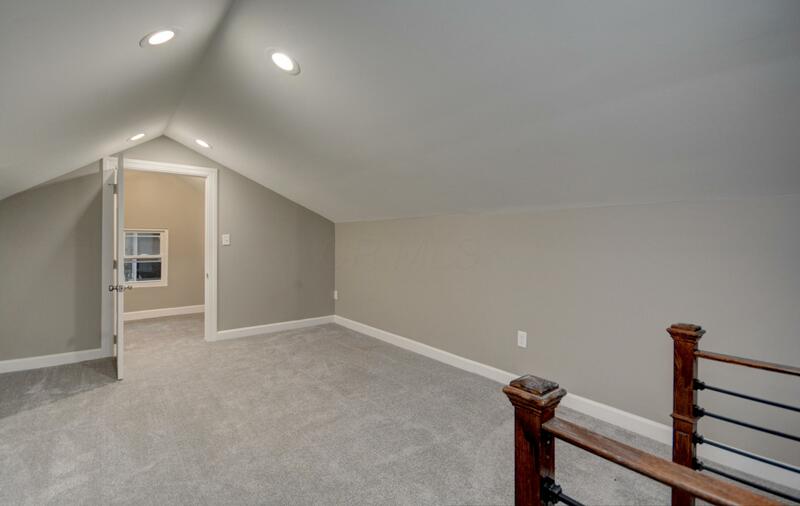 New roof, HVAC, plumbing and electric. 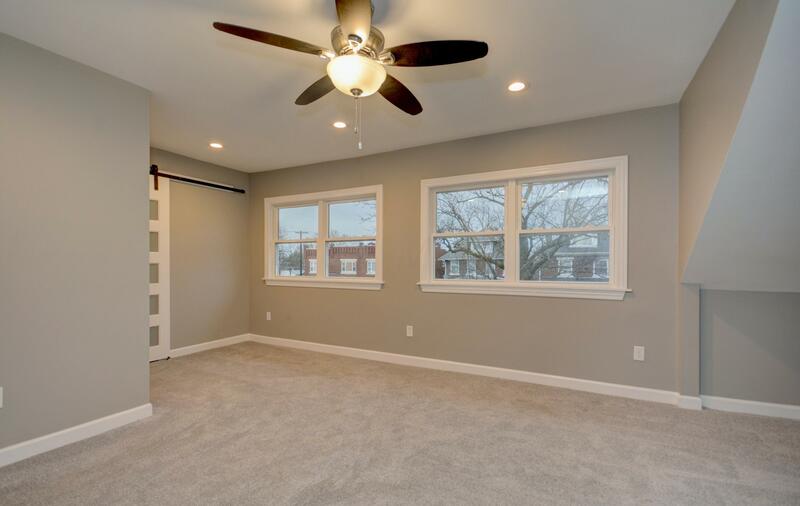  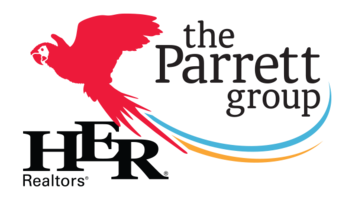 Listing courtesy of Core Ohio, Inc.